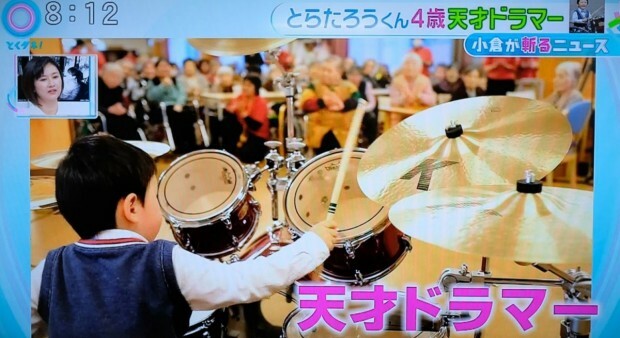 6-year-old drummer Torataro requests donations for the victims of heavy rains in Western Japan. The heavy rains in Western Japan in July 2018 has caused extensive damage. Many people are worried about their life in the future. Please support the disaster area. Even a small amount is welcome. We need help from all over the world. 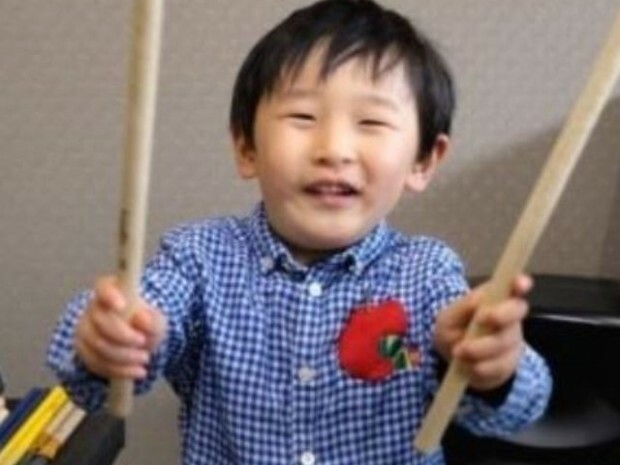 Started to perform drum concerts at the age of 3, and to date, he has performed 59 concerts. 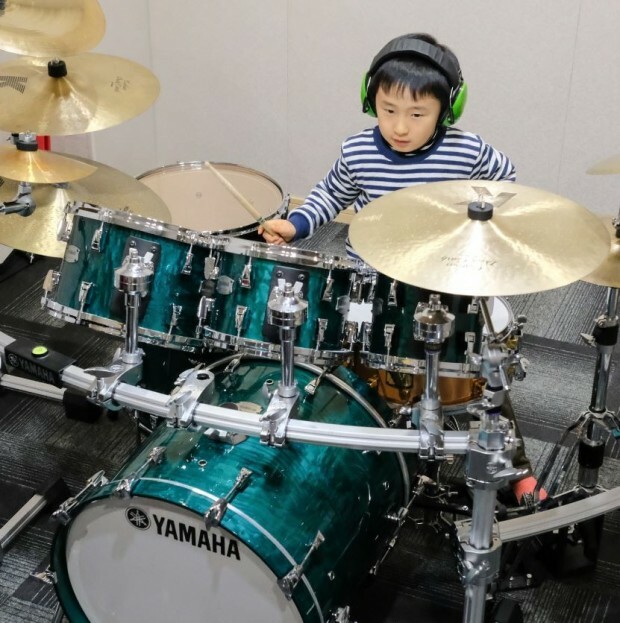 At the age of 4, he started to study with well-known Japanese drummer Kozo Suganuma. 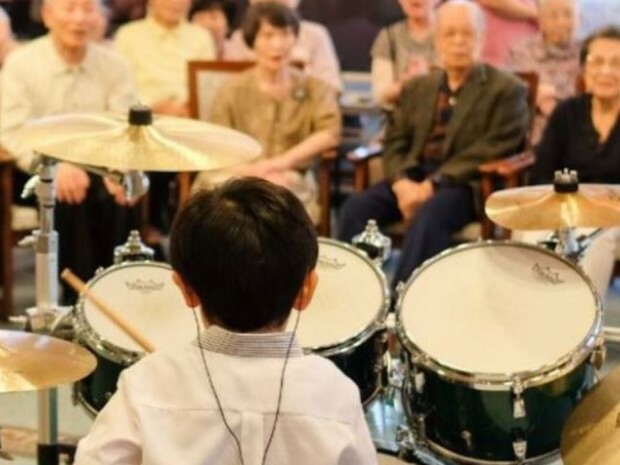 He has performed in many places such as school and welfare facilities all over Japan. After he became famous through his video performance of “Kurenai” by X JAPAN, he has appeared in 34 TV and radio shows in Japan. Why are we requesting donations at this time? A 6-year-old boy started to put his coins in an envelope after he learned that there are people suffering around him. Knowing that our son’s video has been viewed often around the world, we, his family, are very happy. There are many domestic donations in Japan, but we believe there are still very few from overseas. We sincerely ask for your support from overseas to help Japan. It is unimaginable how many people will respond to our son’s request, however, we wish to contribute to the catastrophic disaster area and be part of supporting the victims. We will be responsible for giving your donation to government offices and victims in the disaster areas. We will also keep you informed through activity reports on this website. 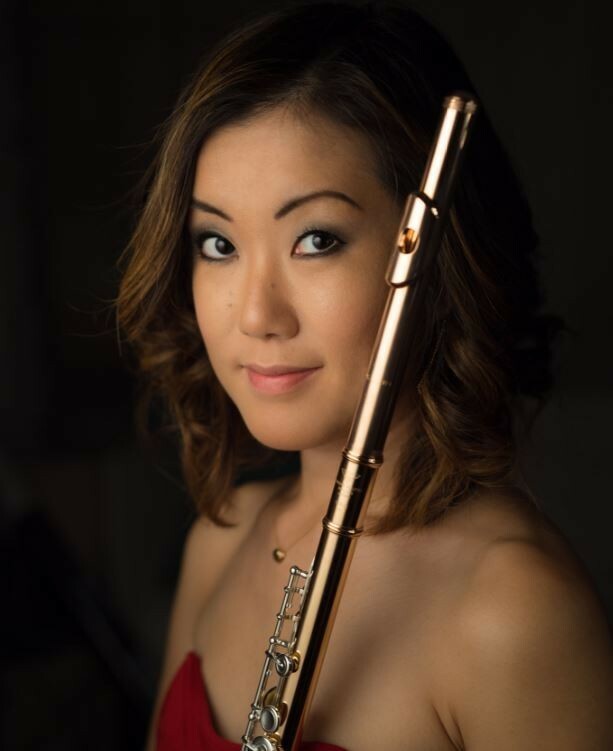 Flutist / Founder and CEO, Music Beyond, Inc. 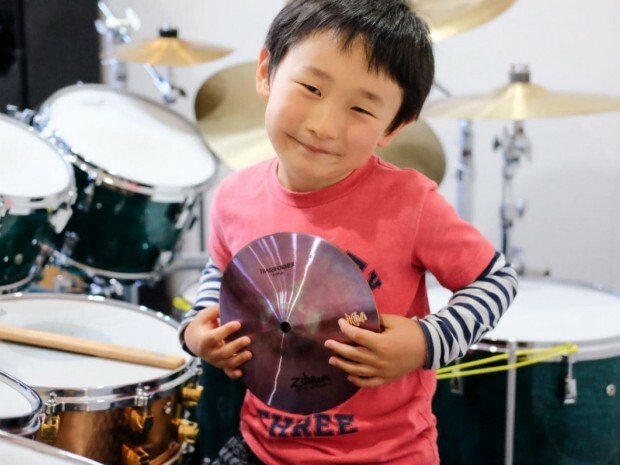 I sincerely support this crowdfunding effort by a 6-year-old drummer Torataro. The torrential rain devastated western Japan last week ― over 160 people had lost their lives, 4500 people still being evacuated and the housing damage has risen up to 16,000. However, at the same time, my heart is still full of hope by witnessing all the volunteer workers who are tirelessly working day and night to support the victims even with current extreme heat. And most of all, I strongly believe in humanity by learning that there is a 6-year-old child who is taking a meaningful action. Let us thank Torataro for creating this initiative and I hope we all will take advantage of this beautifully powerful platform to support our fellow human beings until they can once again live peacefully. 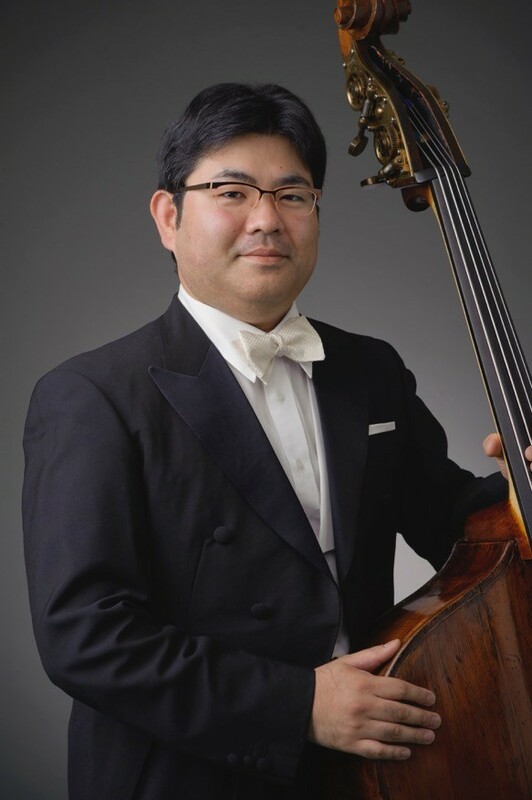 Substitute principal player, NHK Symphony Orchestra. I am sincerely sorry for the victims of the heavy rains in Western Japan. 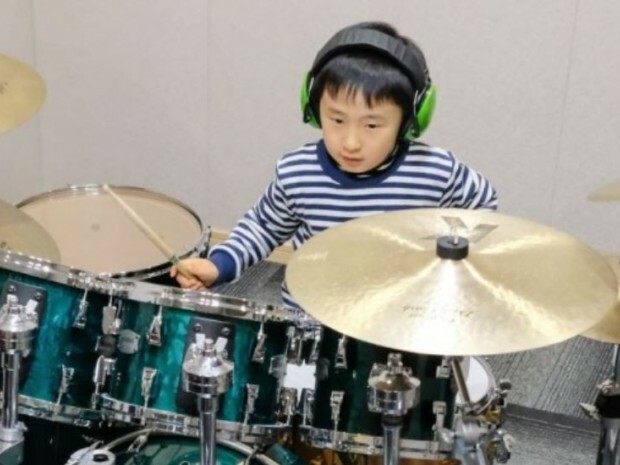 I found 6 y/o drummer, Torataro’s challenge when I was looking for a way to do something for the victims after I learned of the seriousness of the damage. I would like to support him and wish for the speedy reconstruction of the affected areas. I also wish that little Torataro’s movement will gain impetus and energy to reach the disaster area. 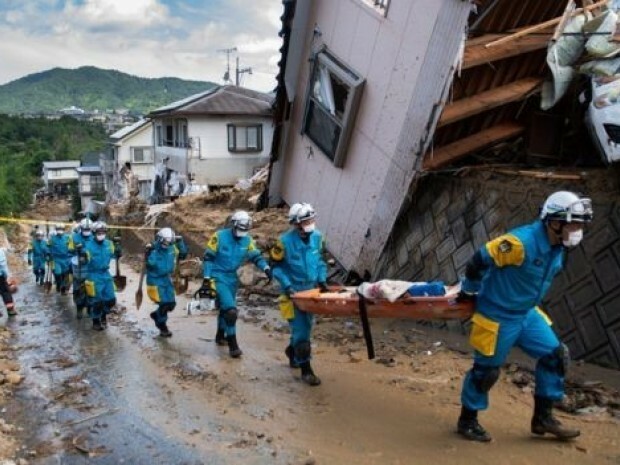 The flood disaster in Japan has reached appalling proportions and brought suffering to many people. My thoughts are with all those who have lost loved ones and belongings. I am very happy to support Torataro's fundraising campaign to help the victims and support reconstruction. With all my heart I wish all untiring helpers much strength, all those affected consolation and Torataro much success in his relief action. 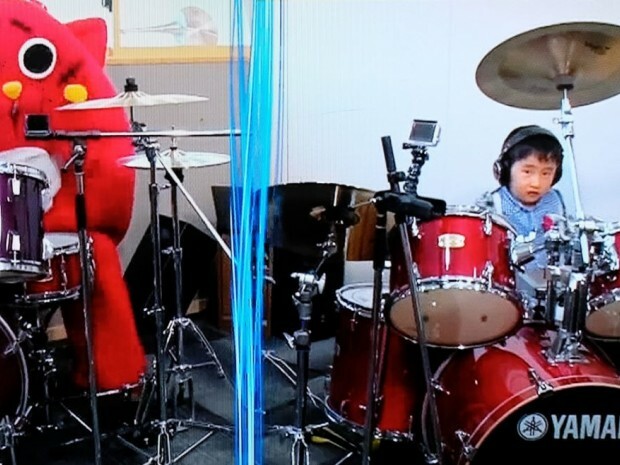 （１）You will receive the thank you e-mail from 6 years old drummer himself. （２）Your name or nickname will be introduced on SNS if you wish. （１）You will receive the picture of the hand-written thank you letter from 6 years old drummer himself. （１）You will receive the limited release YouTube link of his thanks and performance. 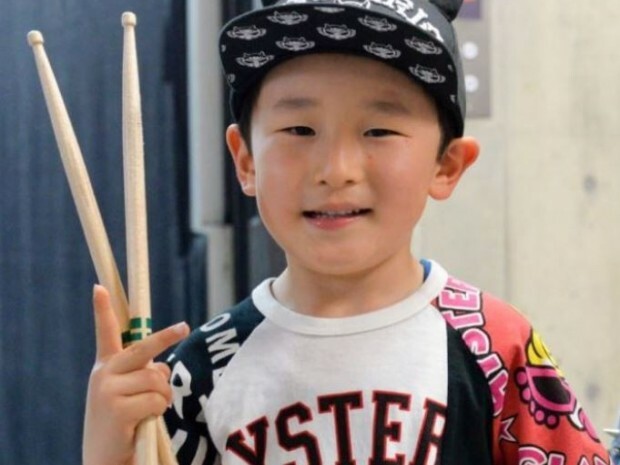 （１）6 years old drummer himself will write the thank you letter individually, and will send you the picture of it by e-mail. （２）You will receive the YouTube link of his performance which is only available to supporters. （３）Your name or nickname will be introduced on SNS if you wish. 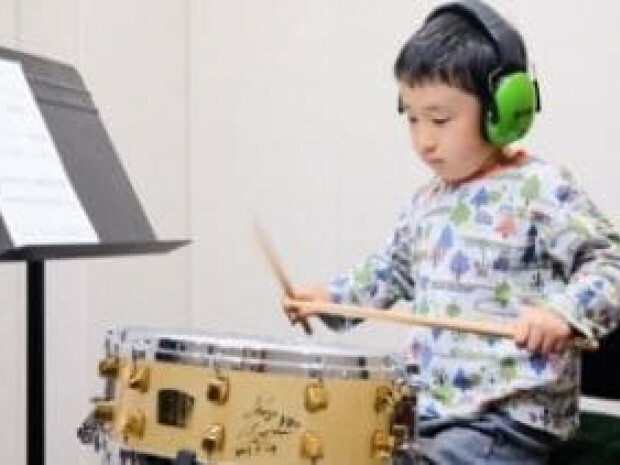 （３）6 years old drummer will record a music which supporters requested. Also, you will receive the YouTube link of his performance which is only available to supporters. （３）He will record a music which supporters requested, and you will receive the original video data by e-mail. 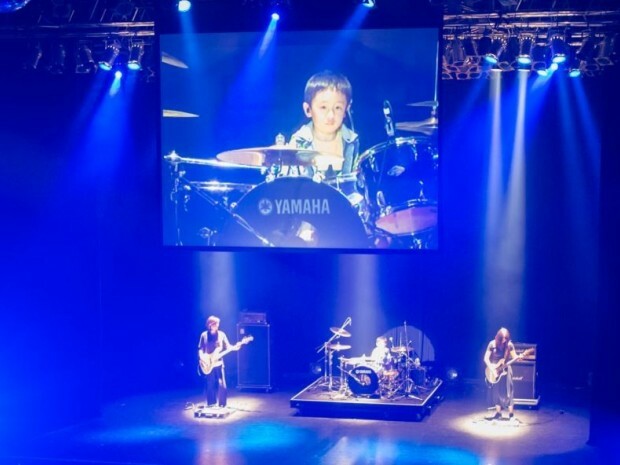 （１）You will receive the original hand-written thank you letter from 6 years old drummer himself. 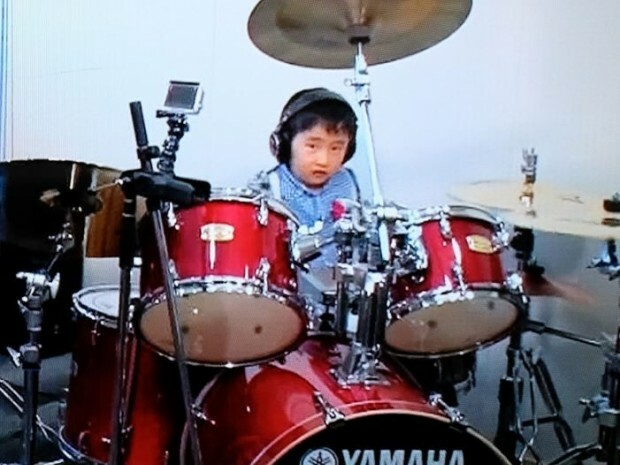 6 years old drummer will hold a concert for you. You will need to cost the transportation and accommodation expenses. If you wish to know schedule and detail, please contact us before you donate. We will provide the video and sound source of our original composition by DAW. We will abandon the copyright so that you will be free to use this music anyways. 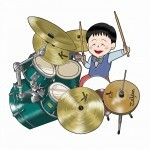 Started to perform the drums concert at the age of 3 and till now, he has performed 59 concerts. 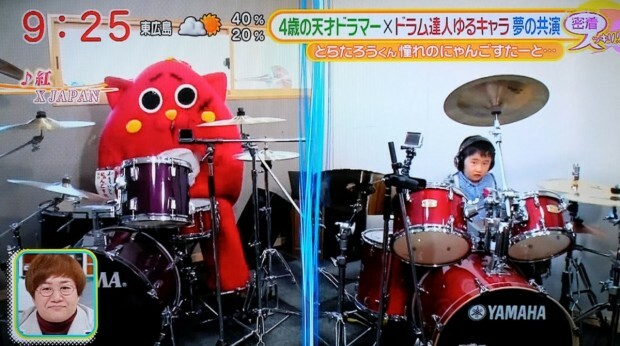 After he became famous by the video of performing “Kurenai” by X JAPAN, he has broadcasted in 34 shows in Japan. At the age of 5, he won several prizes. 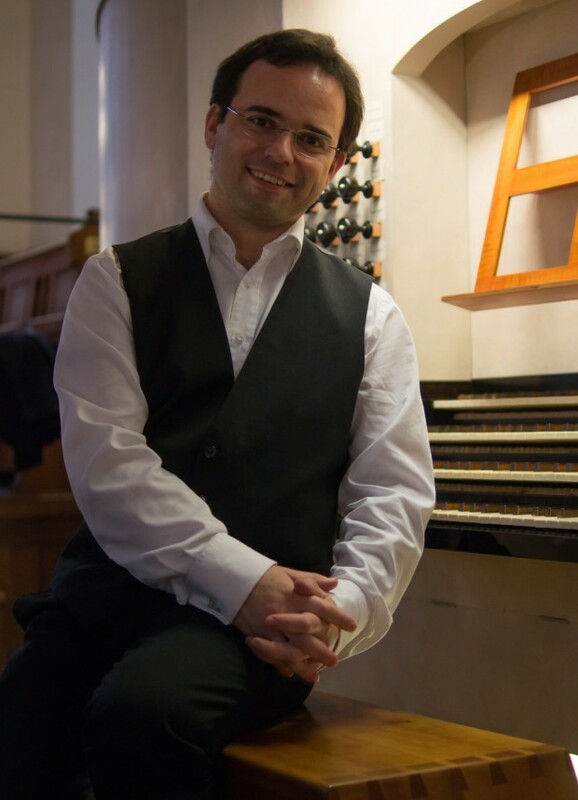 Also, he has performed with the wind orchestra.